Aloe gel of high purity (99.5%) that provides the ability to significantly reduce the problems of damaged skin. You may like to reduce the pain associated with burns, but the itching of insect bites and rashes. There are 300 species of aloe. The most common is of course the aloe vera because of its benefits and especially his ability to be cultivated. Originally from South Africa, aloe vera is grown around the world including Spain, Mexico and also in the southern United States. The leaves are rather narrow, long and toothed. From the center rises an inflorescence with numerous yellow flower-shaped tube. After 4 to 5 years, the cactus is approximately one meter: one can begin to collect leaves for the manufacture of medicines or cosmetics. The precursors of modern medicine such as Pliny, Aristotle, or Hippocrates had already discovered the many qualities of this plant. 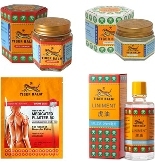 - For its benefits to the skin, both for treatment and for the embellishment. 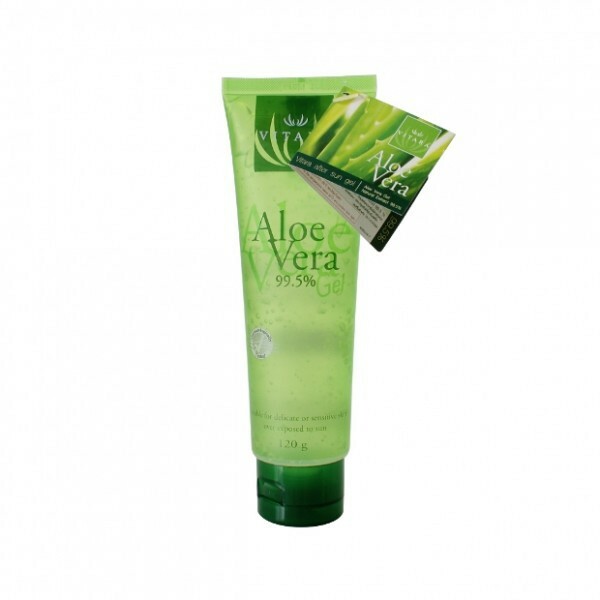 Skin care cream, shampoos, lotions, toothpaste... but the number of products containing aloe vera is impressive. The pulp of the great cactus has many uses. We now offer a quick tour of its applications. Cancer, skin diseases incurable, chronic digestive problems... nothing seems to resist to aloe vera. The species most commonly used, but also the most famous of Aloe is Aloe Vera. Originally from North Africa, the aloe vera is grown around the world including Spain, Mexico and the southern United States. The leaves are long and toothed. Only after 4-5 years of growth that we can begin to collect leaves for the manufacture of medicines or cosmetics. For growing Aloe Vera, it is drying the pulp by dehydration in hot or cold lyophilization. These methods produce a powder or a paste. The juice is then reconstituted by mixing 199 liters of water with 1 kg of this powder or paste. This mixture is then sold under the name of Aloe Vera juice. Although the sheet can be used whole, the colorless gel, the active ingredient of the plant, located in the heart of the leaves of aloe vera, which is most used. Aloe vera gel sold in pharmacies and stores organic products. Be careful, when you buy, check the composition and the percentage of aloe vera content in the preparation. The percentage should be as high as possible in order to achieve effective results. For the product to be truly effective, it must contain at least 90% of Principles actifsm luckily for you, our aloe vera gel is 99.9% pure.